St. Charles County lies to the west of the Missouri River and St. Louis County. It was formed in 1818 and was named after the City of St. Charles which was named for the Catholic church, St. Charles Borromeo, that is located in the city. St. Charles County is made up of 17 communities and unincorporated areas that cover 592 square miles. The 2010 US Census puts the population of the county at 360,485. 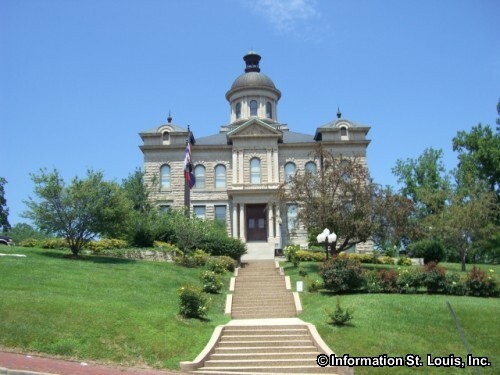 The county seat is located in the city of St. Charles. Below is a list of the communities that are found in St. Charles County. Click on any of the links to find that community's specific government information such as the address to the city hall, phone numbers of the mayor, city clerk, police department and other information.